Cameron Bruhn is the Dean and Head of School – School of Architecture, The University of Queensland. He is a writer, editor, curator and advocate for architecture, landscape architecture and interior design. From 2009 – 2018 Cameron was the editorial director of Architecture Media, Australia’s leading cross-platform publisher and events organiser for the built environment community. Cameron holds a Bachelor of Architecture from the University of Queensland and a practice-based PhD from RMIT University. He is the editorial director of Multitudes, a monograph celebrating multidisciplinary international design practice Hassell, and co-editor of The Forever House, The Terrace House and the Apartment House, published by Thames and Hudson. 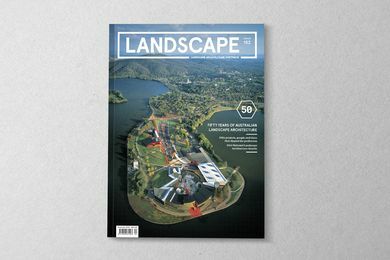 Cameron was a co-creative director of This Public Life, the 2015 Australian Festival of Landscape Architecture and How Soon is Now, the 2016 Australian National Architecture conference. In 2016 he initiated the Asia Pacific Architecture Forum in Brisbane, an annual program that delivers citywide events and activities to a public and professional audience. Cameron has written more than fifty introductions, reviews and interviews and has been a peer juror, sessional teacher, exhibition curator and guest speaker in Australia and internationally. 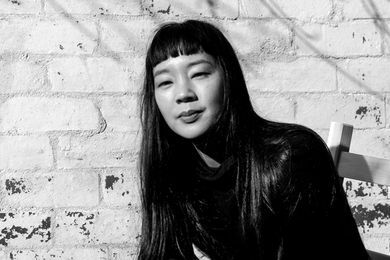 Landscape Australia welcomes Emily Wong as editor of its landscape architecture programs. 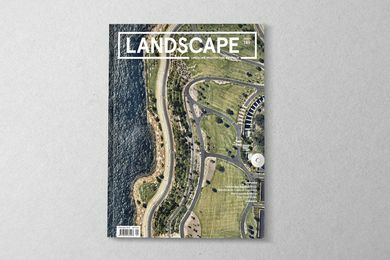 A preview of the May 2016 issue of Landscape Architecture Australia. 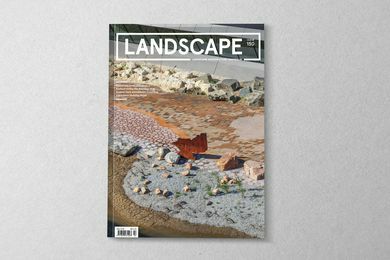 A preview of the February 2016 issue of Landscape Architecture Australia.